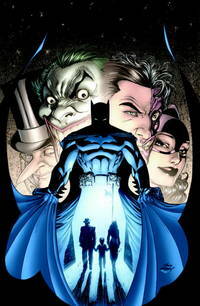 Home > Schwabe Books > Batman: Whatever Happened to the Caped Crusader? DC Comics, 2010-08-03. Paperback. VeryGood. 9.9213 inches 6.4567 inches.